Comfort isn’t for the gym anymore! Gone are the days when you could wear leggings and yoga pants only to the gym, Pilates or Yoga classes. Now you have the privilege to don active wear to lunch with friends, meeting people over coffee, running errands and even to a family dinner, all the while looking elegant and smart. Athleisure, simply put, is active wear, athletics or fitness apparel that can be worn indifferently as a style statement. This debonair trend is not only comfortable, but also very chic, contemporary and flattering. And it has a huge fan following in India. Let’s take a look at some Indian brands that do Athleisure the right way. This Menswear brand by Shahid Kapoor is versatile and very contemporary. The main objective behind Skult is to make clothing that is comfortable and functional. Designed exlusively in-house by Abof, the garments are comfortable, unconventional, and urbane. The USP of Skult is its high performance and lightweight fabrics like popcorn knit, lycra, denim, cotton satin, terry, snow heather, slub jersey etc. and unique detailing patterns like scoop hem and thumb holes. 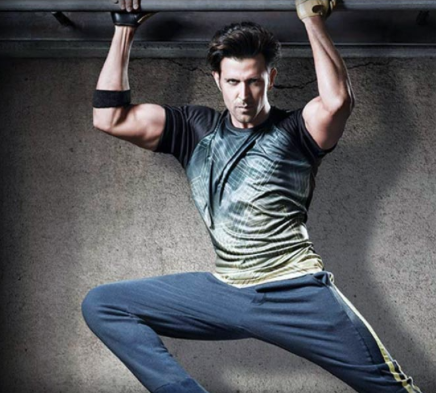 Another brand that is stepping up the athleisure game is HRX by Hrithik Roshan. The main inspiration behind this brand is fitness. This brand tries to bring out the importance of fitness in everyday life and how it can change our lives for the better. The USP of HRX is its super comfortable tracksuits, compassion tees and sweatshirts. Ajio Athleisure is an in-house collection in active wear and fitness apparel. It caters to both menswear and womenswear. It features a variety of sweatshirts, shorts, tracksuits, and running shoes. The designs are contemporary and reflect Indian sensibilities. 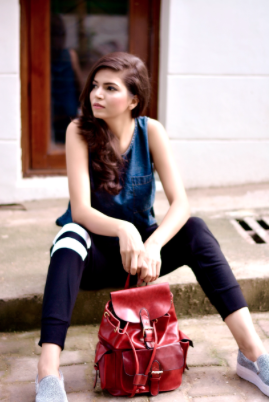 This Indian e-commerce platform is making a mark when it comes to athleisure. Bewakoof athleisure consists mainly of sports inspired clothing for the millennial consumers. This collection features bright colours, unique prints and patterns, sweatshirts, running tracks, cropped tops, shoes etc. and has a lot of categories in both menswear and womenswear.